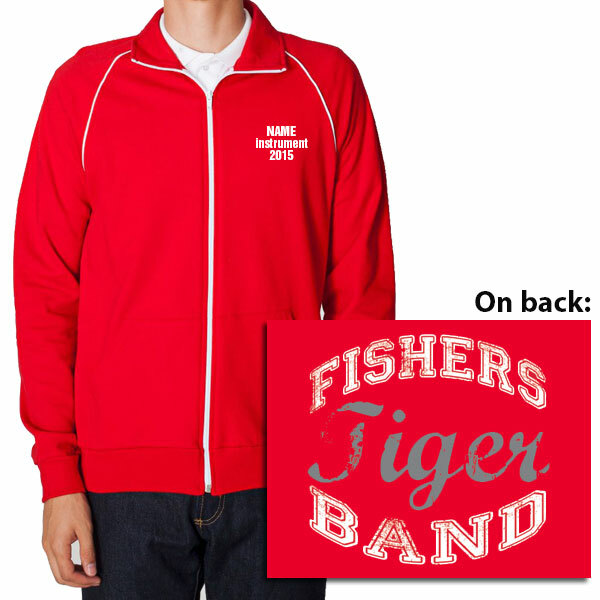 Be sure to place your online orders for Spirit Wear this week and show your support for the band! Visit our Spirit Wear Page for more details. Orders Due FRIDAY, September 12th!